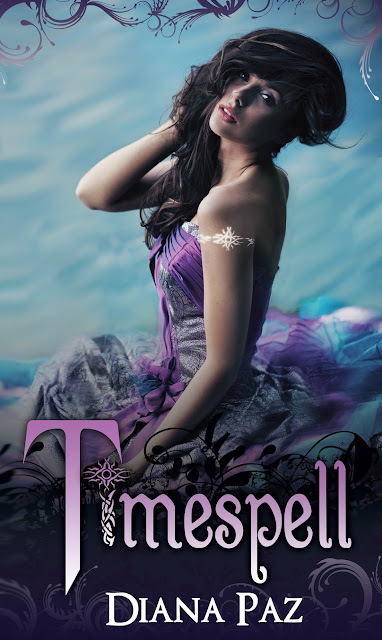 In TIMESPELL, the brash and impulsive Julia must team up with her sweet and straight-laced best friend, Angie, and the malicious and power-hungry Kaitlyn in order to keep the witch-like powers of her inheritance. But these powers come at a cost. The girls are bound to serve the Fates, and their first mission sends them back in time to Marie Antoinette’s Paris and eventually, into the chaos and war of the French Revolution. Diana Paz writes books about magic, adventure, and romance. She was born in Costa Rica, grew up on Miami Beach, moved to Los Angeles in high school, and went to college in San Diego. Basically, she’s a beach bum. 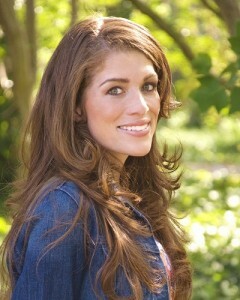 Diana graduated from California State University, San Marcos with a Bachelor’s Degree in Liberal Arts. She loves old movies, epic fantasy, all kinds of music, and heading to the beach with a good book. Preferably sipping a highly sweetened iced coffee. You can keep up with Diana on her Website, Blog, Facebook and Twitter!